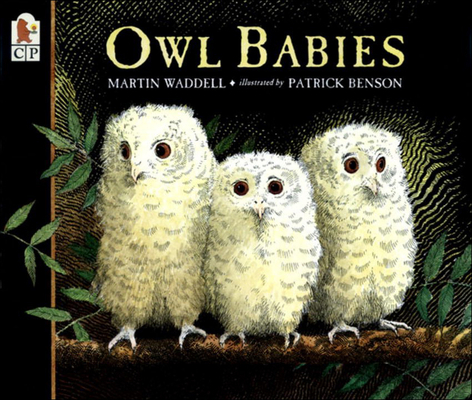 "I want my mommy " Three baby owls awake one night to find their mother gone, and they can't help but wonder where she is. What is she doing? When will she be back? What scary things move all around them? Stunning illustrations from striking perspectives capture the anxious little owls as they worry. Not surprisingly, joyous flapping and dancing and bouncing greet the mother's return, lending a celebratory tone to the ending of this comforting tale. Never has the plight of young ones who miss their mother been so simply told or so beautifully rendered.